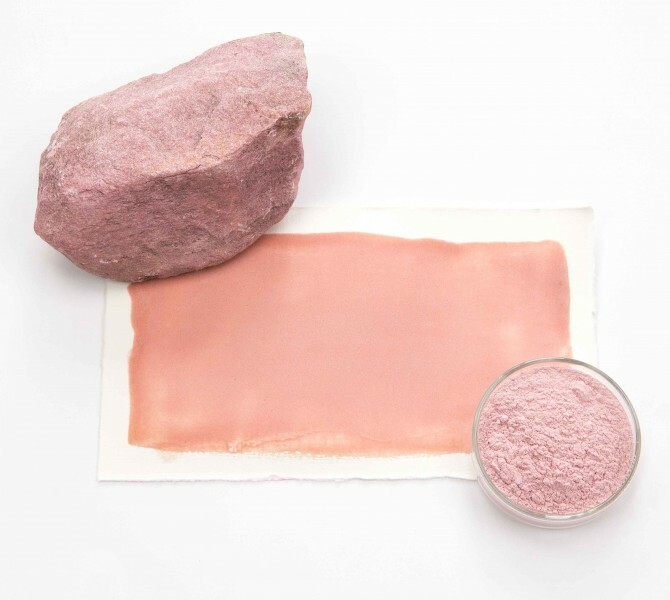 Thulit, skin-colored | KREMER-made and historic Pigments | Pigments | Kremer Pigments Inc. Very lightfast pigment and stable in binding agent. 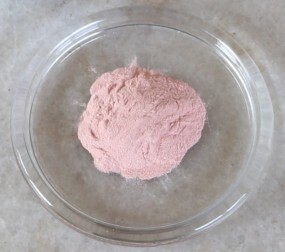 Thulit is a pink-red Zoisit specialty from Norway. The shade is suitable for incarnate for skin illustration together with Kremer White. Customer evaluation for "Thulit, skin-colored"